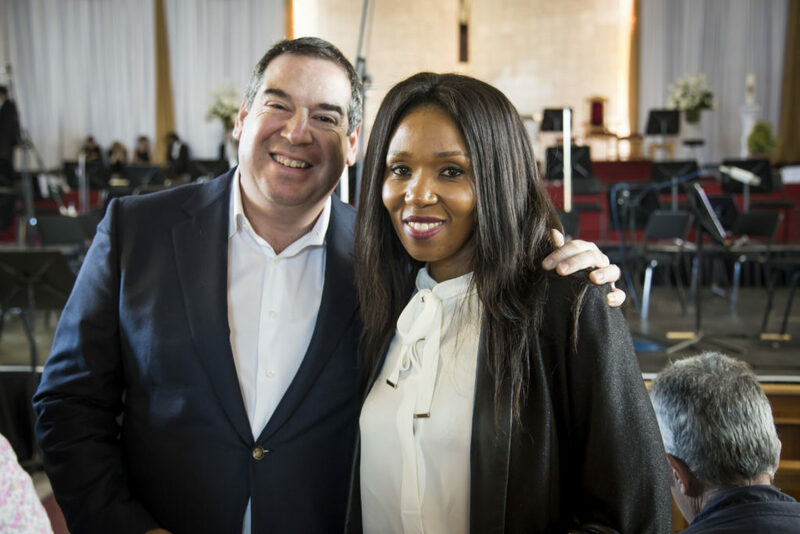 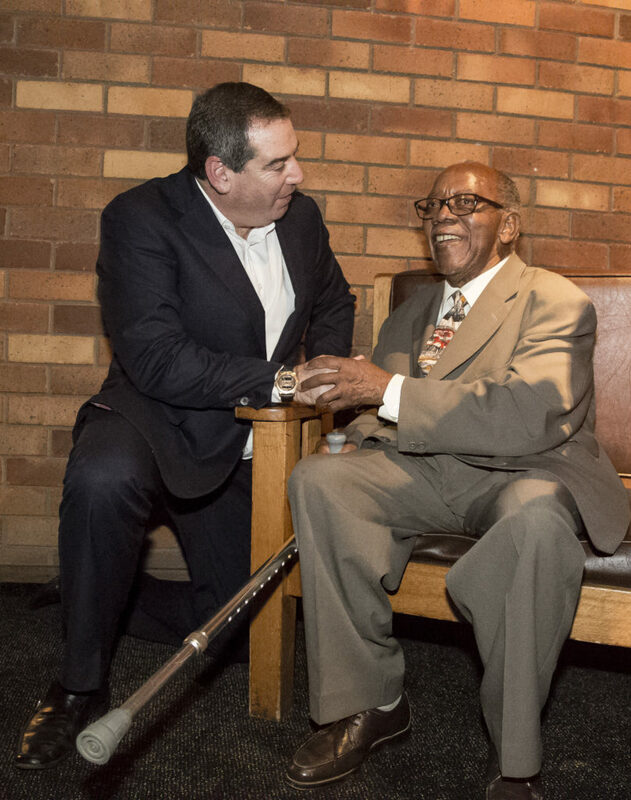 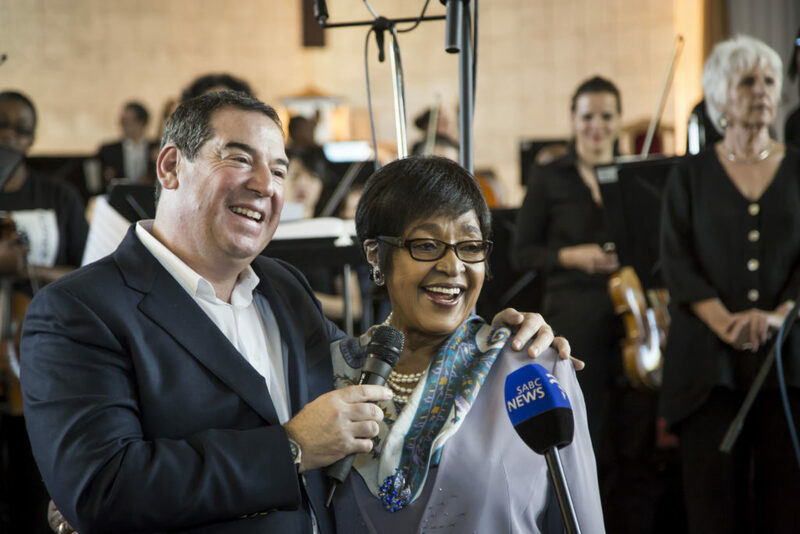 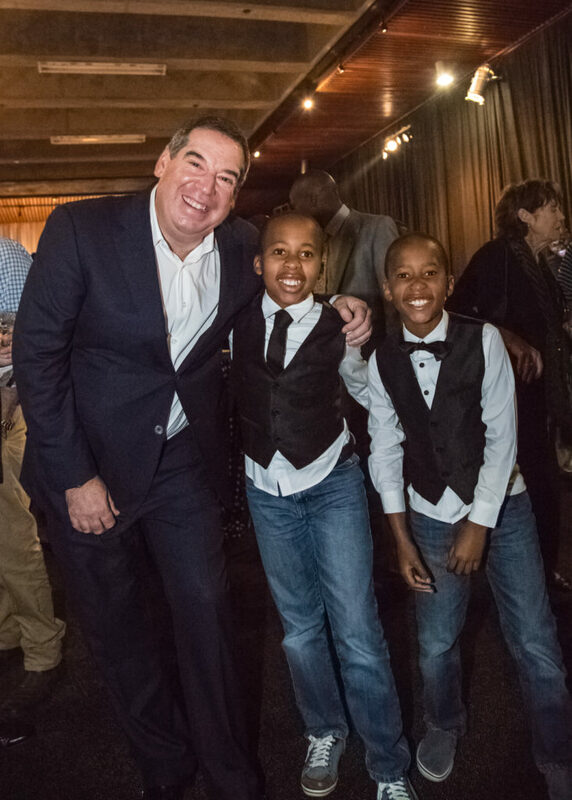 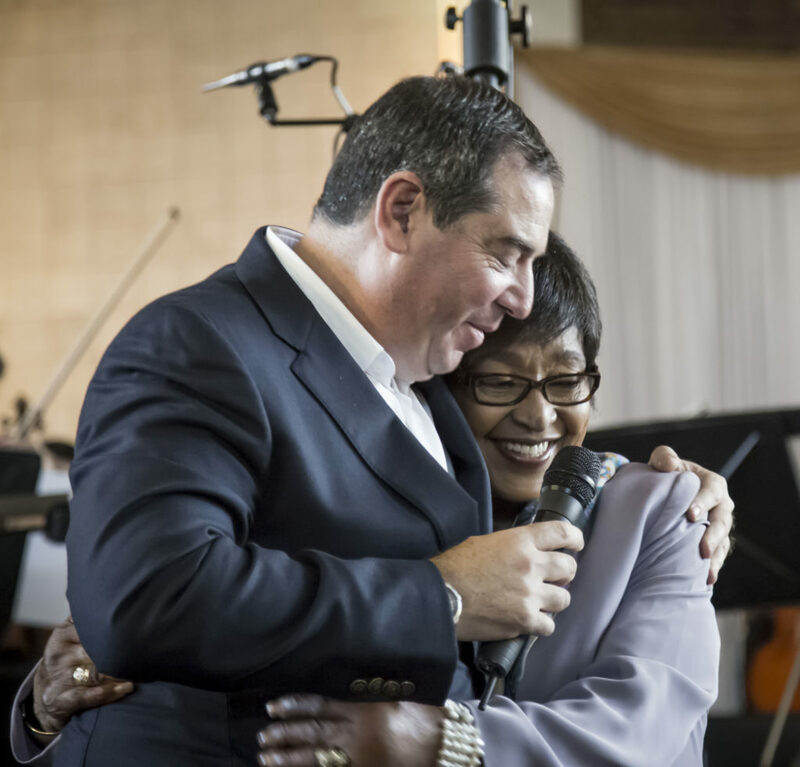 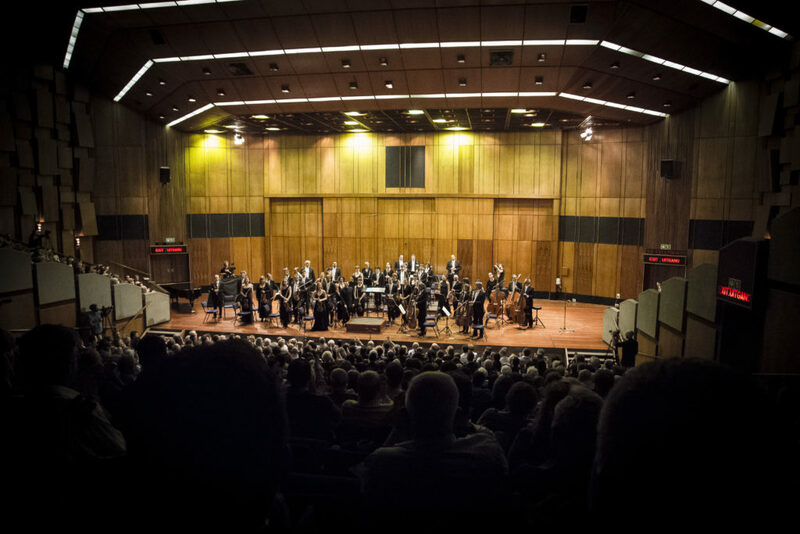 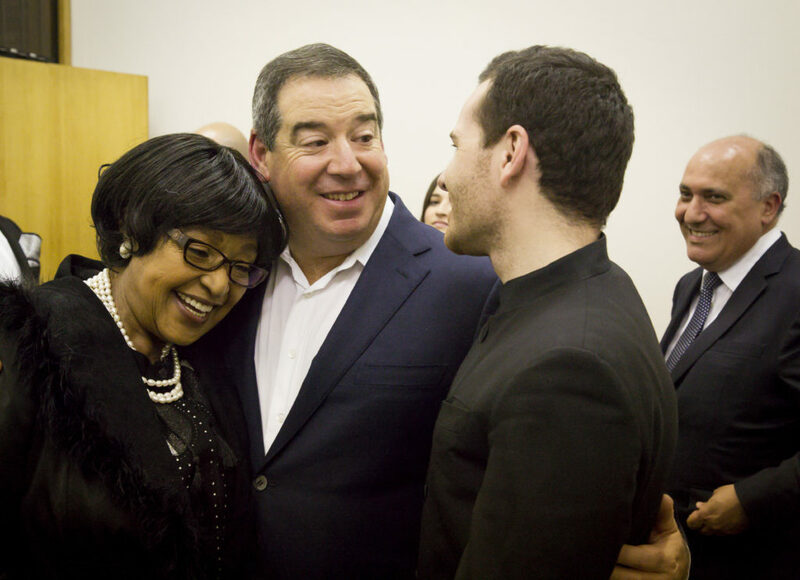 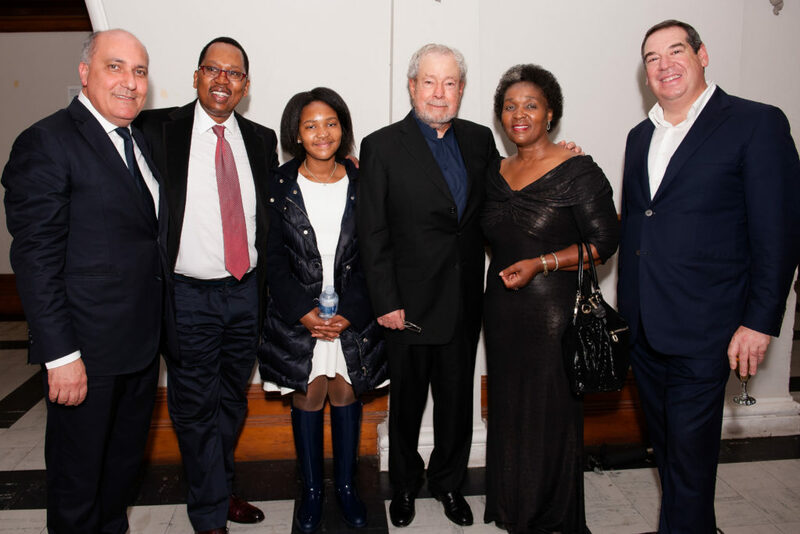 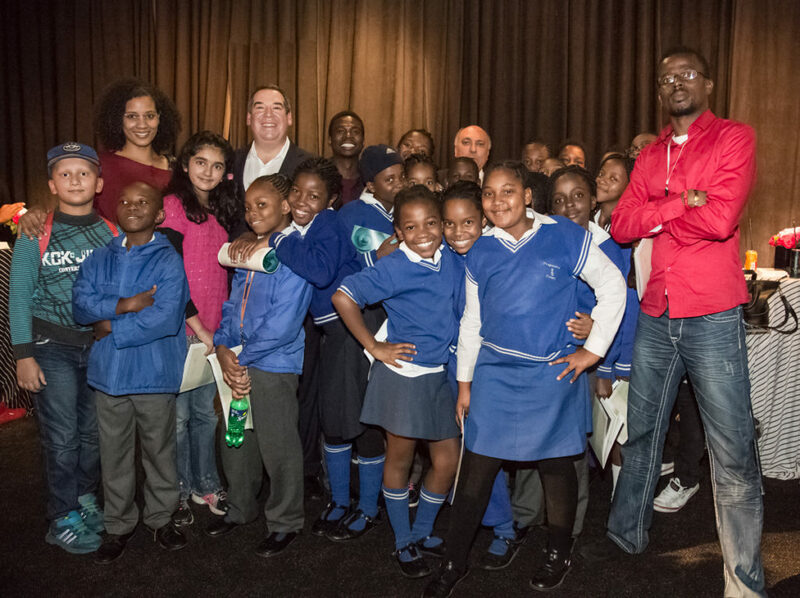 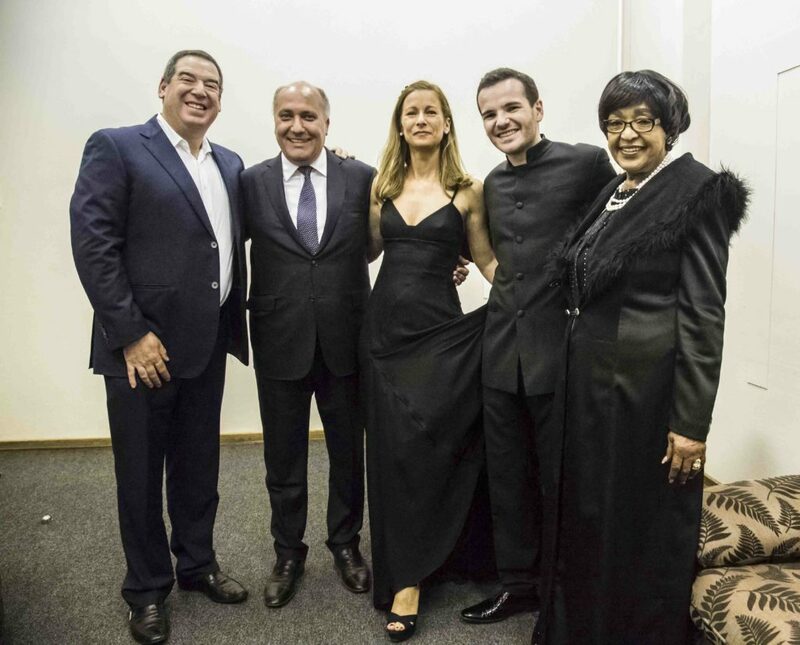 The ‘World Tour for Unity’ is presented by The Ichikowitz Family Foundation and the Alma Nostra Foundation in Paris and includes three concerts in Johannesburg, Durban and Soweto from 22 to 25 April 2015, featuring the acclaimed fifty-eight member Alma Chamber Orchestra. 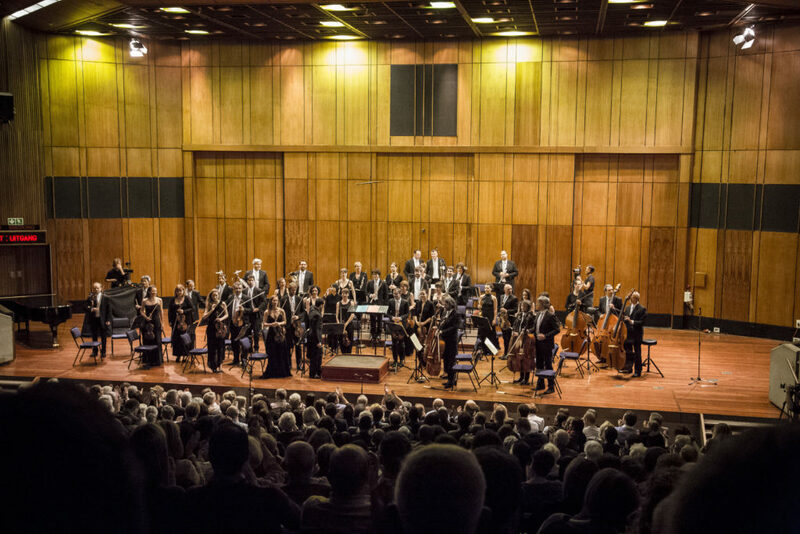 Led by Concertmaster and Artistic Director, Anne Gravoin, with Brazilian pianist Nelson Freire, under the direction of Lionel Bringuier, the programmes include works by Beethoven, Mendelssohn, Wael Binali and Aram Khachaturian. 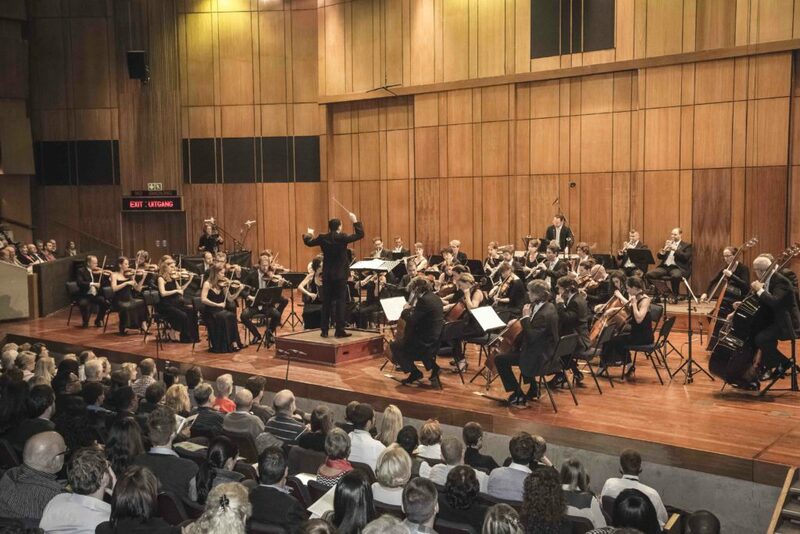 The Alma Chamber Orchestra’s South African tour will also launch the European Union’s Europefest 2015 programme, a gathering of cultural events during May under one umbrella to celebrate the vision of cultural diversity. 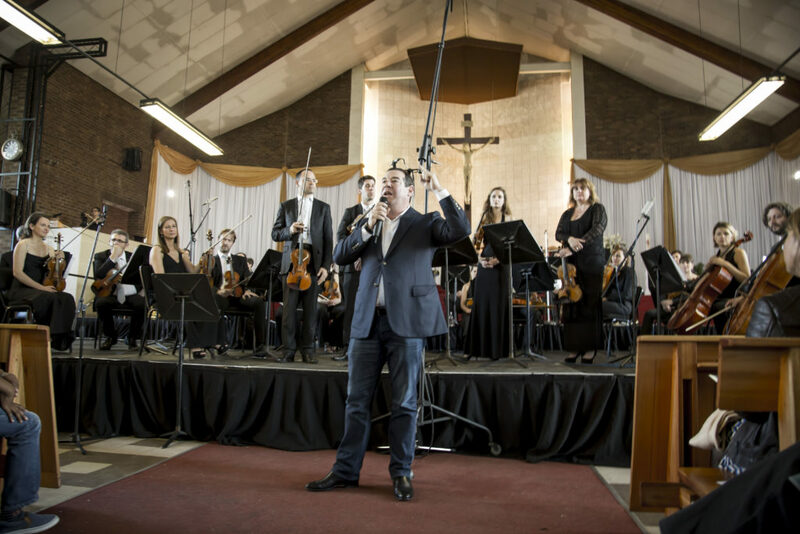 The Alma Chamber Orchestra will also conduct master-class outreach programmes to showcase the power of music in orchestrating peace and harmony.